Did you know that daily Yoga and meditation practice has been proven to reduce your risk of heart disease by 47% and your risk of cancer by 55%? 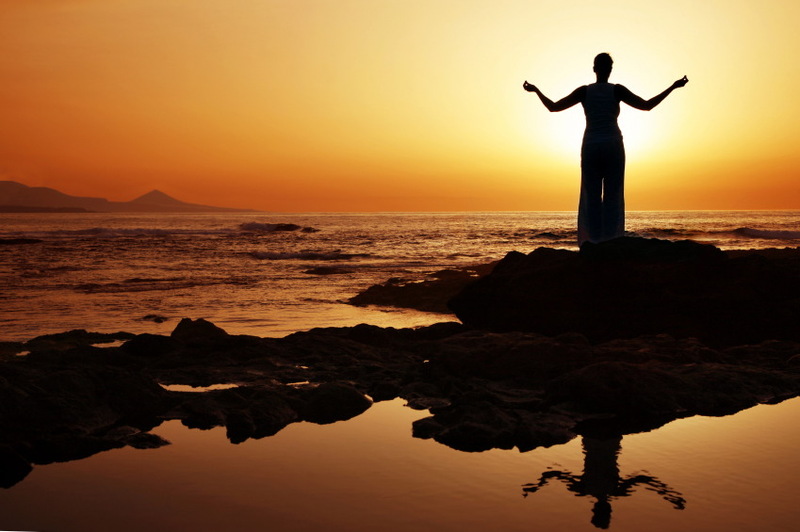 Imagine what else Yoga can do for you! 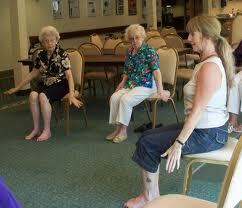 Yoga is beneficial in the prevention and control of common health and emotional problems that are linked with aging. 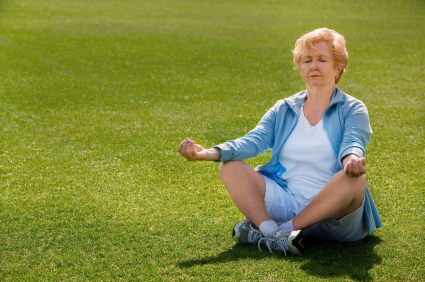 Yoga-To-You inspires the sense of possibility in the lives of older adults.